Think pink! 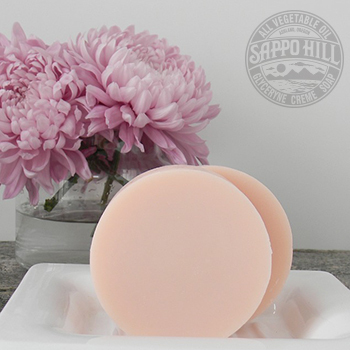 A lovely, velvety soap intertwined with the unmistakable floral melody we all yearn to follow when sensing a hint floating on the evening breeze, with just a slight kiss of citrus. 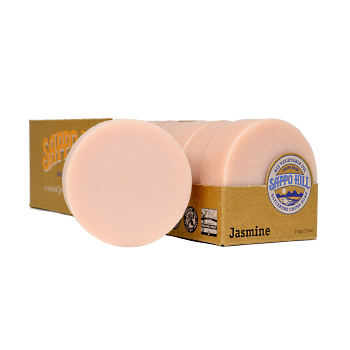 "I ordered my first soap bar (jasmine scent) and been using it for 2 weeks now. It is absolutely amazing, foams well, feels good on the skin, cleans well. 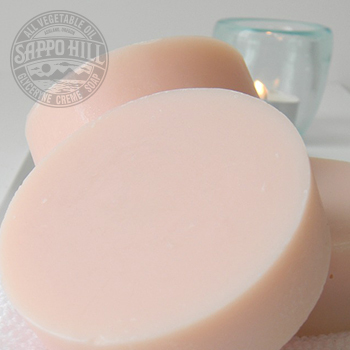 I have sensitive skin and this soap doesn't irritate dry my skin at all. Absolutely love this soap. Amazing stuff and plastic free packaging. Will order more soon. "